Are they really good for you? Crap! I need to go buy more vitamins and fish oil! But why, are they really doing me any good. I will tell you that when I don’t take my fish oil I can actually feel it, but is that feeling in my head? There are a ton of opinions on both of these topics, some relevant in my mind, others not so much. What I’ve decided to do today is give you the top 5 reasons to take both of these everyday! Come on, you can do it. 1) Diet will not give you the required amount of 500mg of DPA and EPA. 2) Important vitamins (D and E particularly) and minerals are protective against disease in amounts that may be difficult to obtain through diet alone. 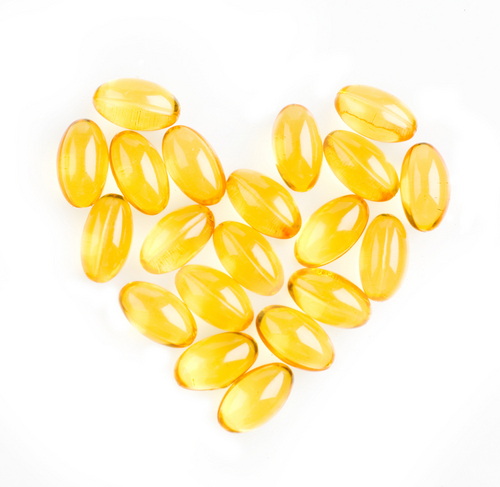 3)Fish Oil is the BEST natural defense against dozens of illnesses. 4) B vitamins regulates the metabolism!! 5) Last but not least, Vitamin A – Keeps those beautiful eyes in good shape!